Available again! Originally released on DESCO records in the '90s this album is the start of it all. Upon it's release the identities of the members and the origin of the group was like a game of telephone - the fact that the liner notes were a piece of pure fiction only intensified this. 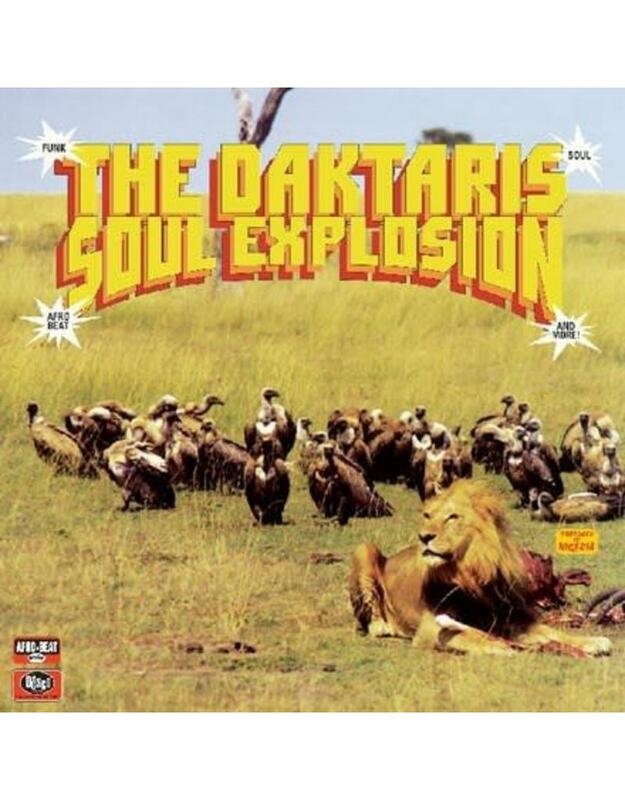 But the truth is the core members of this group went on to form The Dap Kings and Antibalas. It also features Jojo Kou who had formerly played drums and percussion for Fela Kuti, How's that for a super group! 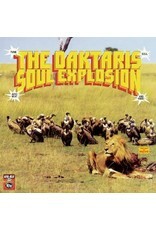 Regardless The Daktaris' Soul Explosion is one of the finest pieces of Afro-funk you'll ever hear. 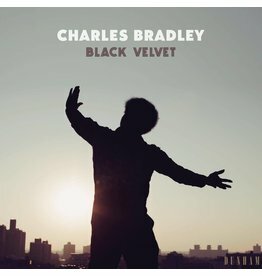 15 years later this still remains one of Daptone's best sellers. Dig it!